Spiritual Counselling, Flower Essence Therapy, Trauma Recovery. Stress Management, Personal Development, Spiritual Awakening. Guiding you to heal & empower yourself. 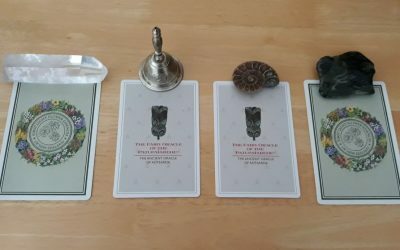 I’m here to show the way to natural wellness, self-love & empowerment, traumatic stress recovery, personal development, spiritual awakening, and deep shamanic healing. Recalibration Healing with Simonne is my natural therapy and spiritual counselling practice. 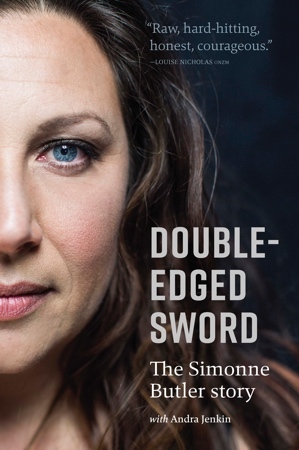 In 2016 I published my memoir Double-edged Sword The Simonne Butler Story about my experiences of relationship abuse, recovering from the trauma of a 2003 sword attack, and the alternative healing modalities that guided my way. In 2017 it was shortlisted as a finalist for the 2017 Ngaio Marsh Award for Best Non-Fiction. My mission is to create social change, naturally heal and educate the wider world, provide guidance, inspire hope and healing, spread awareness by speaking my truth, and end the culture of domestic violence, sexual assault and victim blaming that’s plaguing our society. Double Edged Sword is the first-hand account of the survival of one of the most notorious and brutal maimings in New Zealand History. 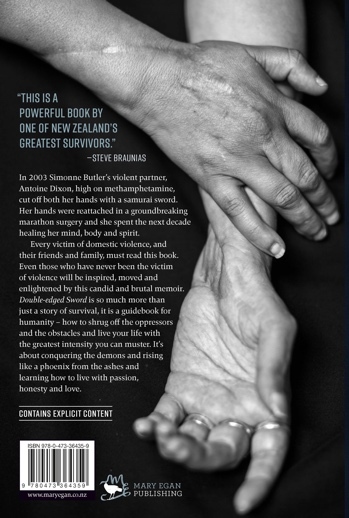 Simonne Butler experienced years of domestic violence, which culminated in her hands being chopped off with a samurai sword. Double Edged Sword covers those years, the attack and her subsequent hospitalisations, hand replantation surgeries and recovery, as well as the trials of her attacker, Antoine Dixon. 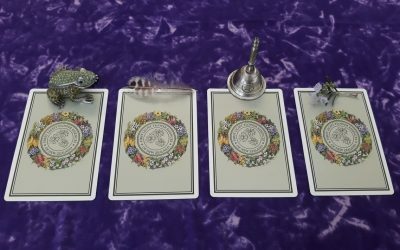 The reader accompanies her on a spiritual journey of self-discovery and healing, which incorporates both western and alternative healing paradigms, while she was still trying to disentangle herself and keep safe from her manipulative, then imprisoned ex. It celebrates the indomitable human spirit, its resilience, optimism and the ability to achieve a joyous life beyond pain, fear, shame, violence and self-hatred. Published in partnership with Mary Egan Publishing November 2016. Thanks for stopping by and reading about me and my path to recovery, please subscribe to my newsletter and receive updates about my Book. I would love to hear from you. Please don’t hesitate to contact me if you have any questions, or would like to schedule your appointment.